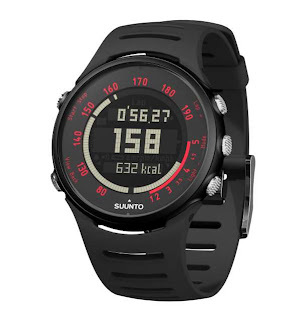 From now through August 10th, click here to enter to win a Suunto t3c Heart Rate Monitor valued at $159! You can enter once every 24 hours. Good Luck!